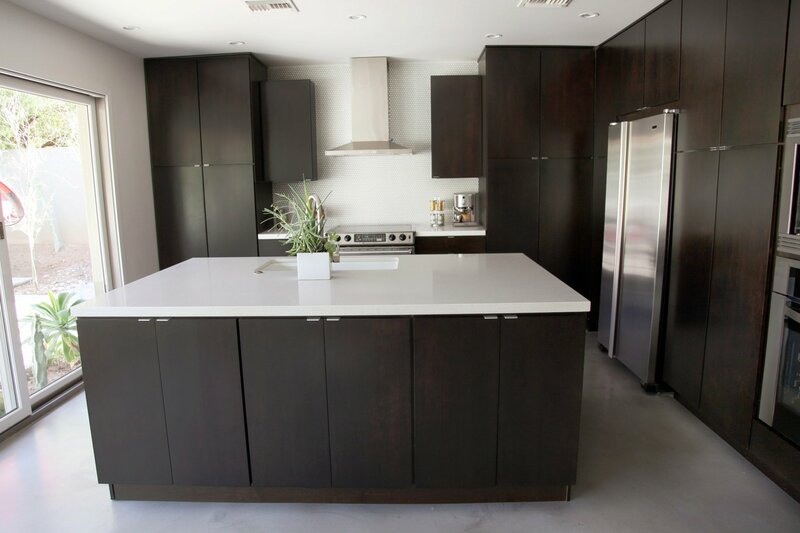 This North Central Phoenix home went through a massive makeover which was planned, designed and executed by the homeowners themselves. 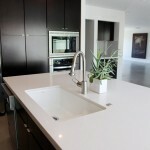 The home dedicates itself to a clean crisp modern design. 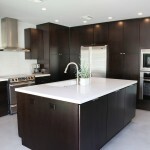 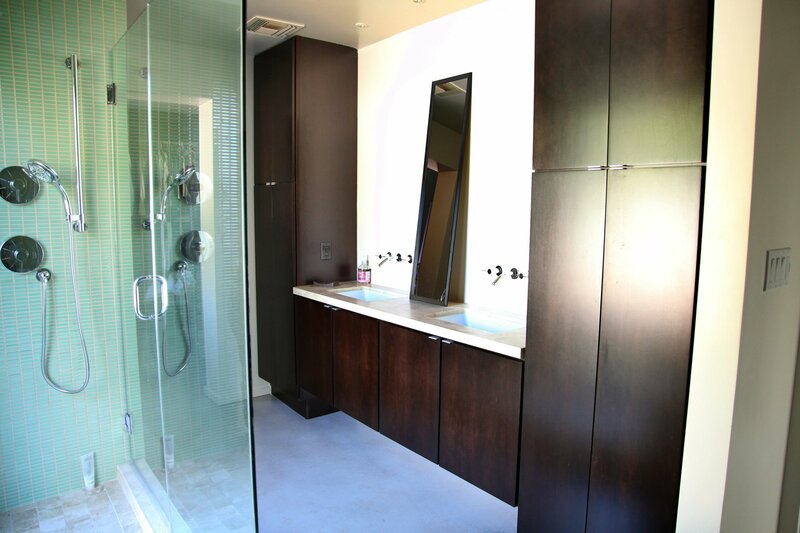 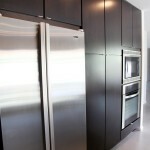 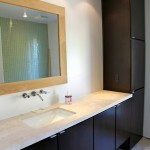 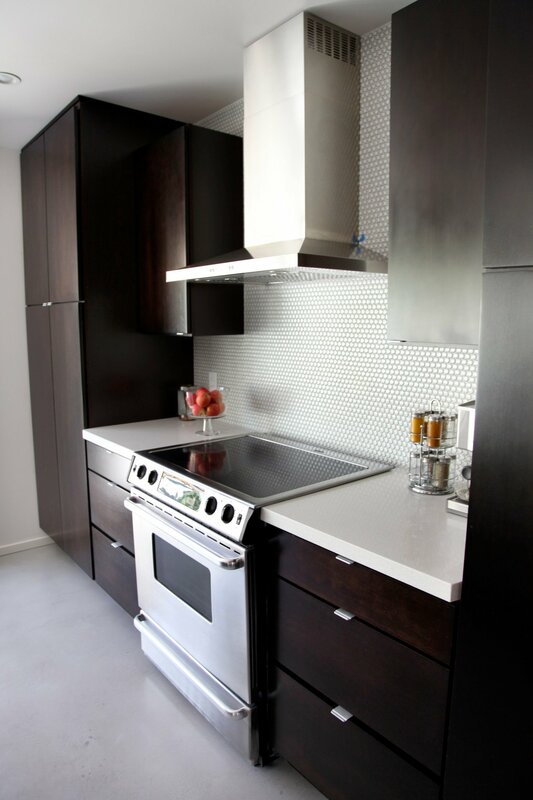 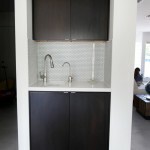 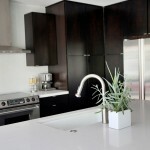 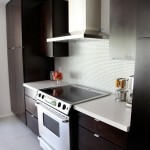 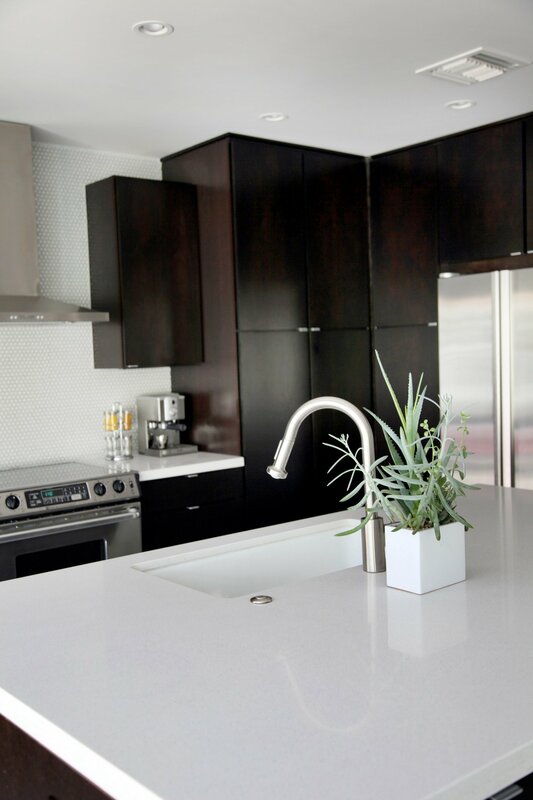 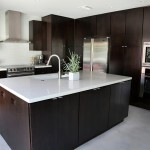 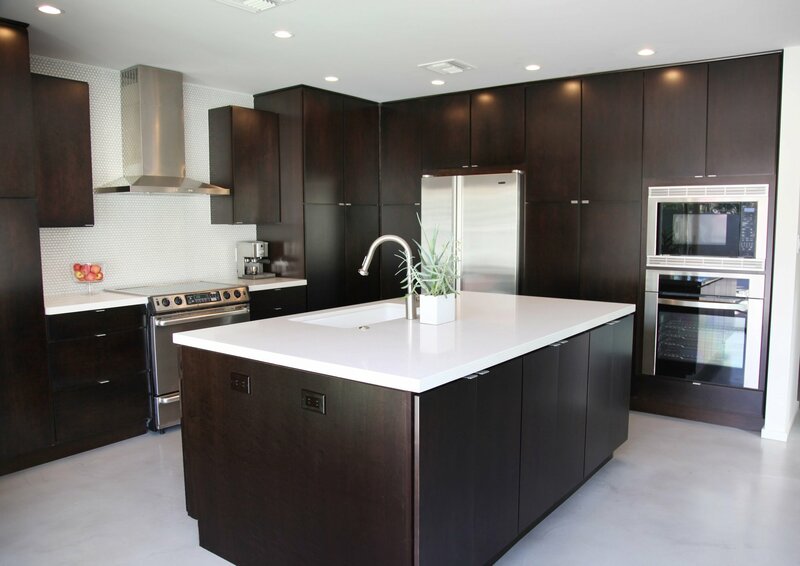 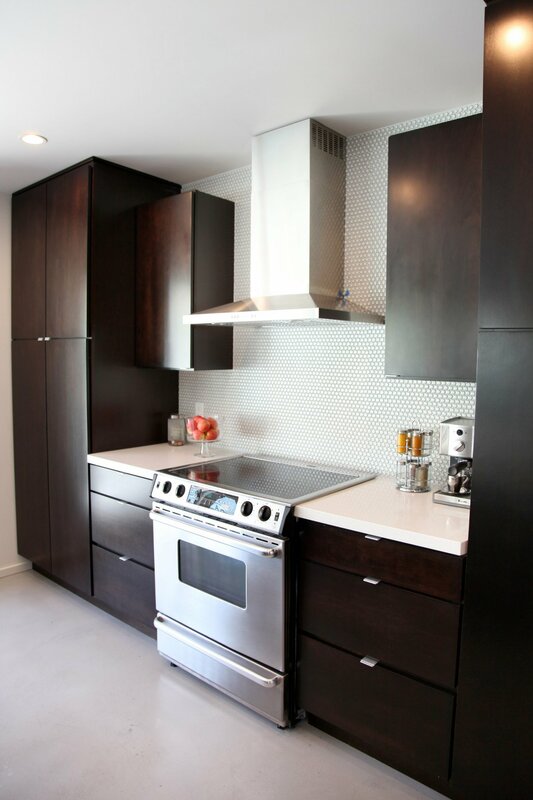 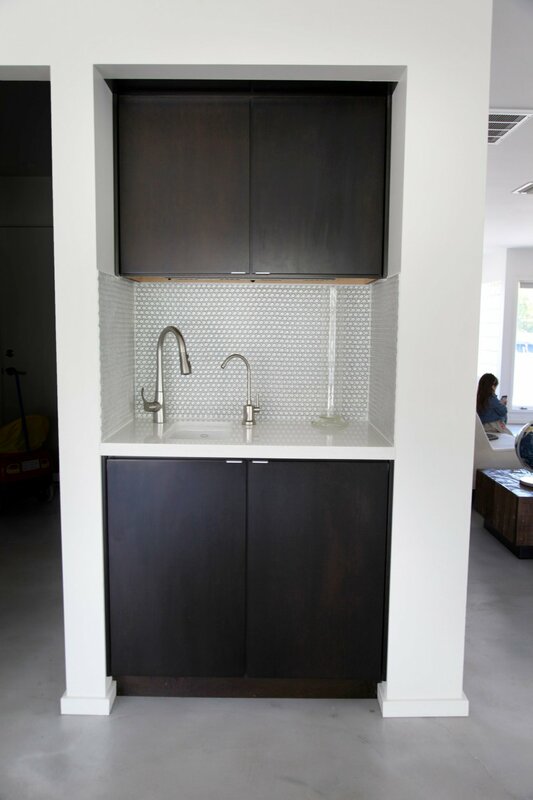 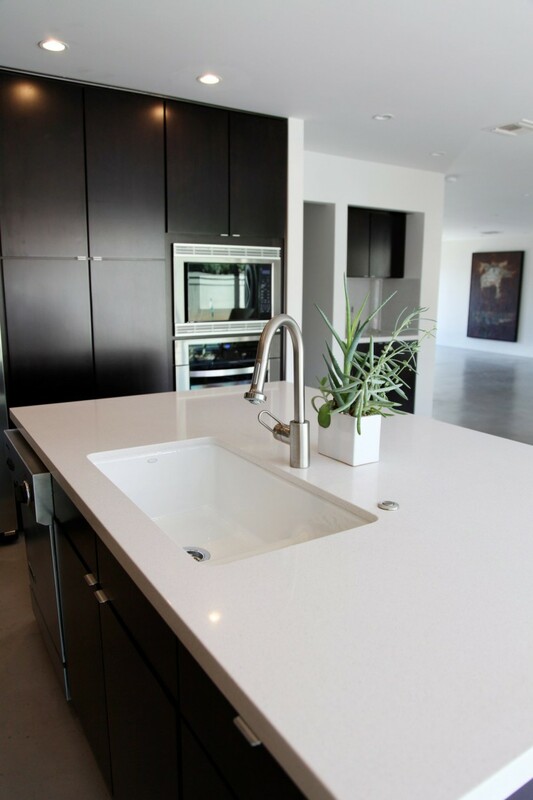 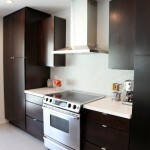 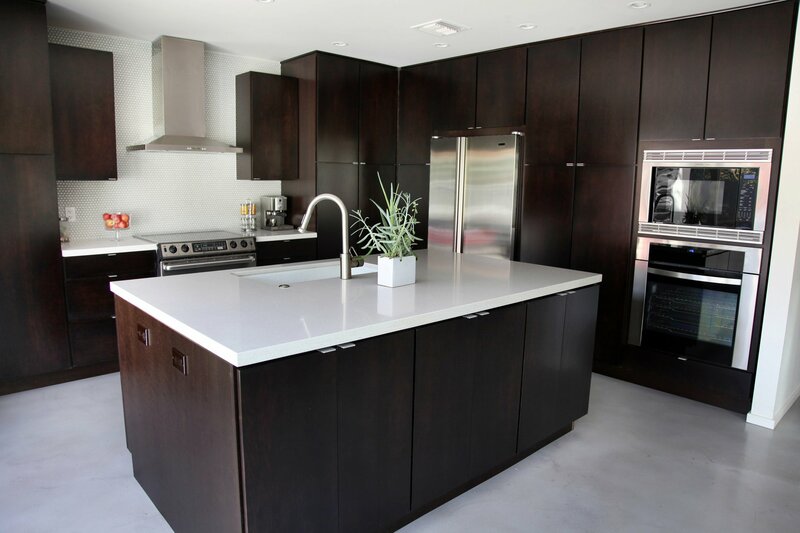 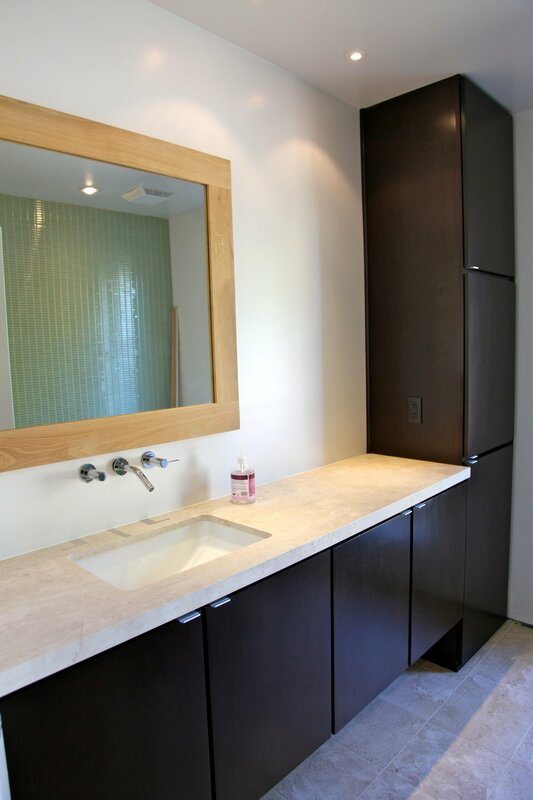 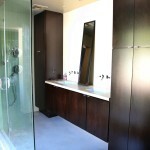 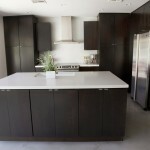 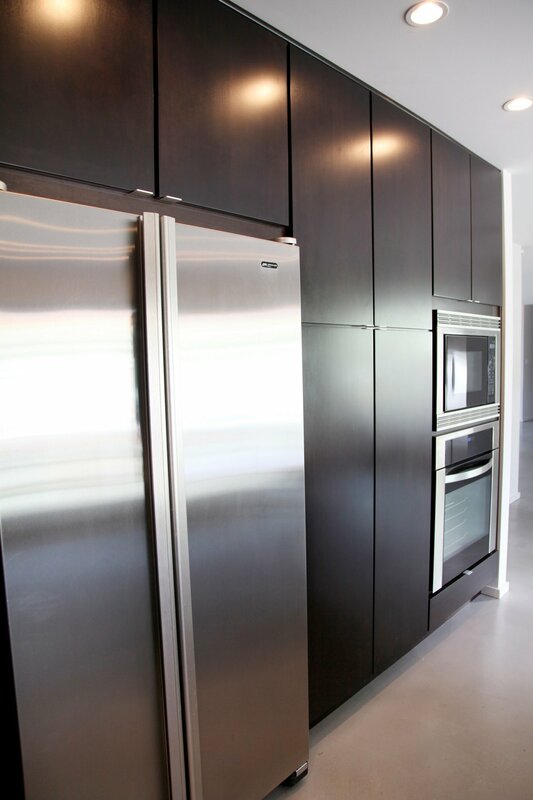 Their finish selections compliment the cabinets in a way that has proven to be very popular.